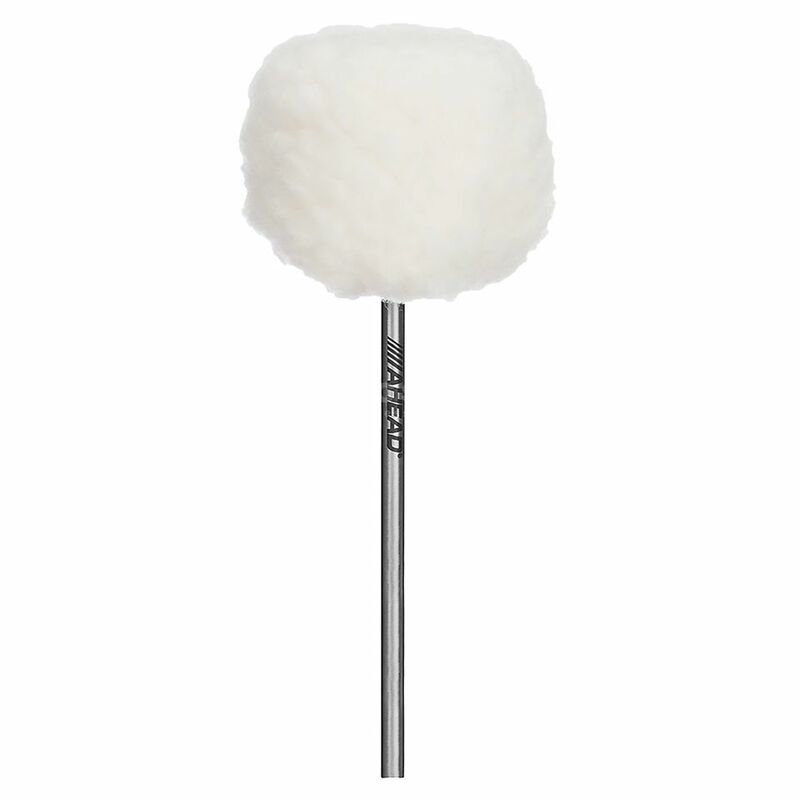 The Ahead Pro Kick ABVBK Vintage Boom Kick is a stable bass drum beater from Ahead with a fleece beater head that creates a classic vintage sound. The Vintage Boom Kick Beater features a white fleece over a hard felt head that provides the vintage drum-bass drum sound without the need to invest in a vintage kit. The Beater is built by hand in the U.S.A. and the shaft is guaranteed for life.